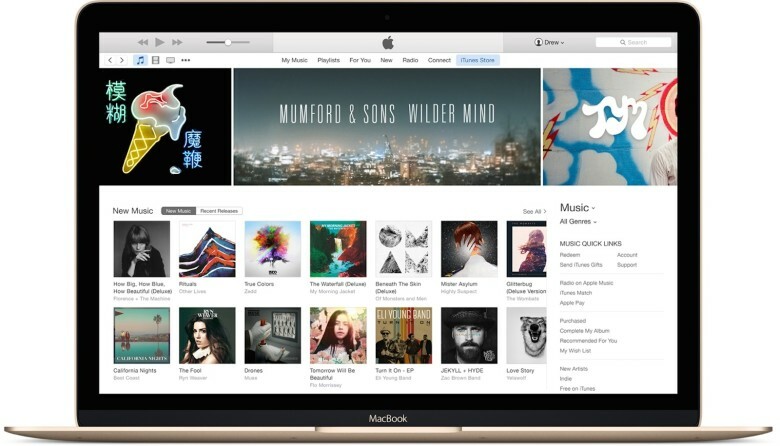 The death of iTunes might finally be on the horizon. Or at least, the downsizing of iTunes certainly seems to be. We first noticed that Apple might be planning to do something drastic with iTunes when it put out its press release for the upcoming Apple TV+ service.